Join us for our very interesting 2 day trip for one of the truly original Canadian experiences -- the Quebec Sugar Shack experience during maple sugaring season. 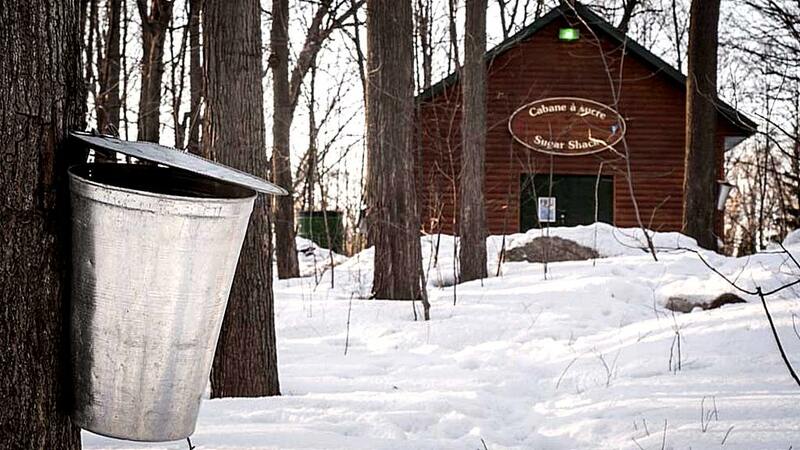 Visiting a sugar shack during maple syrup sugaring season is a classic Quebecois experience. 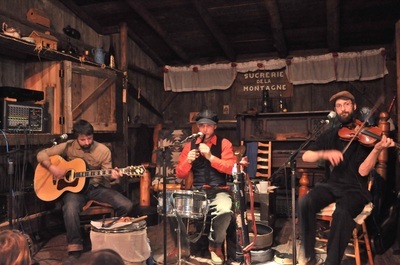 Our tour includes an authentic rural Quebecois lunch at a sugar shack with live Quebec folk music. 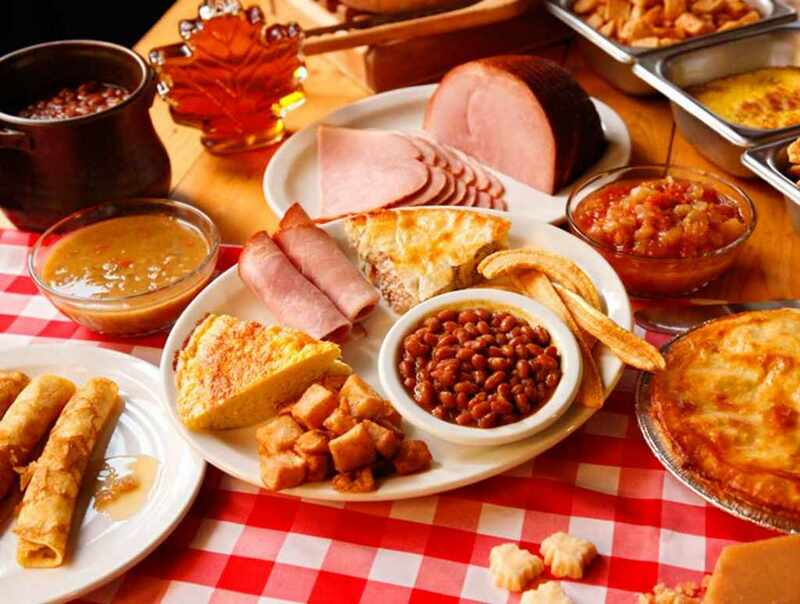 Also included is a guided city tour of Montreal, a visit and guided tour at the impressive Notre-Dame Basilica and a visit to the new Grevin wax museum. And if you enjoy casinos, the beautiful Casino de Montreal is just 10 minutes away from our hotel during your free evening. Round trip transportation on deluxe bus. 8:00 AM -- York Mills Station, 4025 Yonge St.
﻿All prices are per person, in Canadian dollars. HST is extra. If you prefer to have a private room by yourself, that is not a problem, please select the Single Occupancy option and pay the single supplement. Due to the short time before the tour date, no cancellations or refunds after booking has been done. Sucrerie de la Montagne is an authentic “sugar shack” in Quebec, one hour west of Montreal. 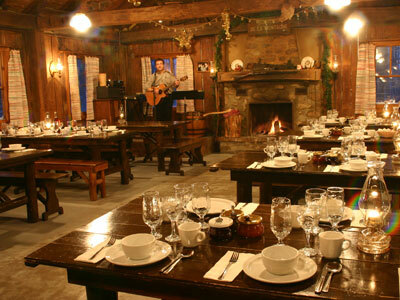 Designated an official Québec Heritage site, it's located in the midst of a 120-acre forest of century-old maples atop Mont Rigaud and transports its visitors back in time, providing them with a momentary glimpse of life as it truly was for Québec and Canadian pioneers. Today, you will experience a "sugaring off" festival. 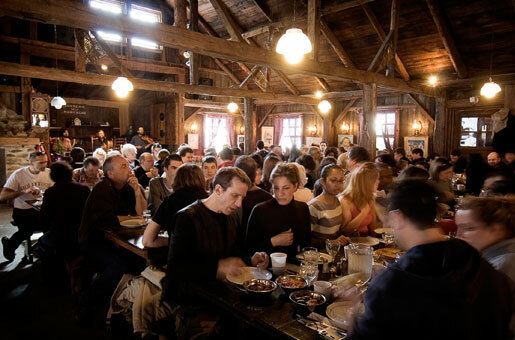 You'll start with a tour of the sugar shack, exploring how maple syrup is tapped and made, and then of course, you will sit down to a classic rural Quebecois lunch. 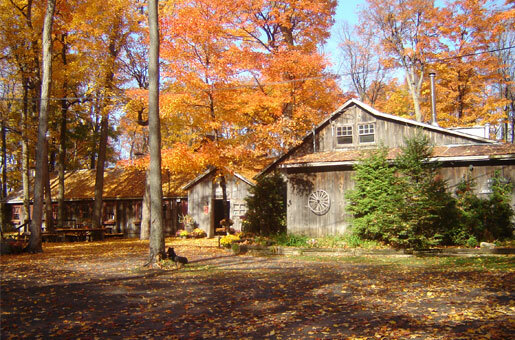 You will also have an opportunity to explore the sugar shack grounds and even shop in the general store for products that you are unlikely to find anywhere outside of Quebec. Bring your cameras, this sugar shack abounds with photo opportunities. The tour will be a combination of a bus tour and a walking tour. 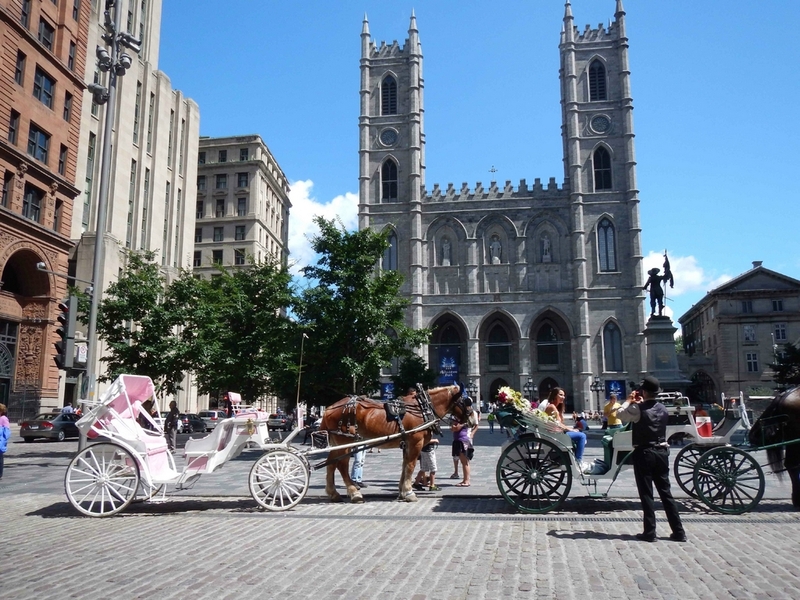 Some of the sights that we will see will include Notre Dame Basilica, Place Royale, Place d'Armes, the Sulpicians' Seminary, the Bank of Montréal, City Hall, Château Ramezay, the Notre-Dame-de-Bon-Secours Chapel and Bonsecours Market. 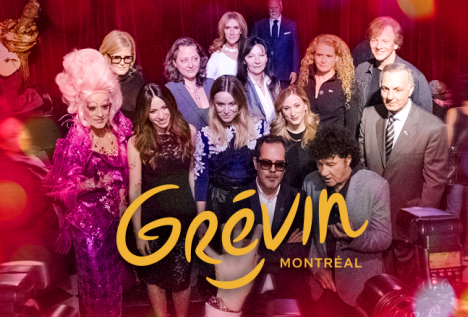 The Grevin museum is the first Grevin property outside France and features wax models of people relevant to Canadian and Québécois history and culture. The museum contains some 120 characters arranged in scenes from the history of Canada from Jacques Cartier to Justin Trudeau and international figures such as Elizabeth II, Albert Einstein, Lady Gaga, Mahatma Gandhi, Donald Sutherland, Leonardo DiCaprio, Naomi Campbell and more. 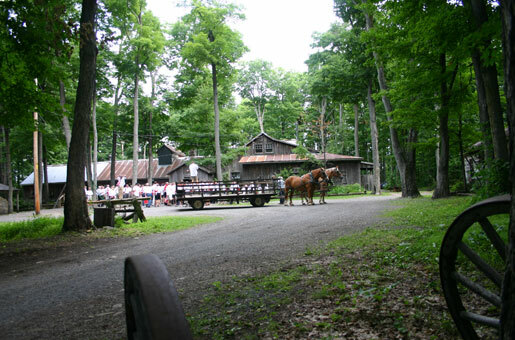 The Museum also has a wonderful gift shop which will be kept open for our group after closing time. 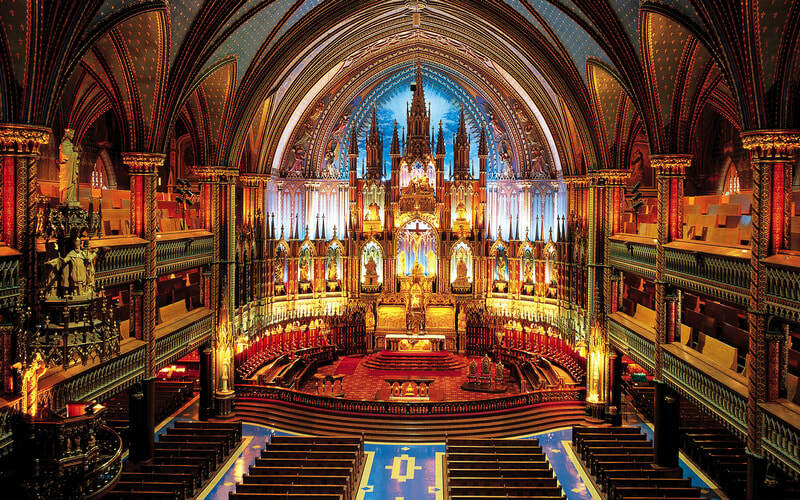 Montréal's famous landmark, the Notre-Dame Basilica, is a visually stunning masterpiece with carved wood, paintings, gilded sculptures and stained-glass windows. 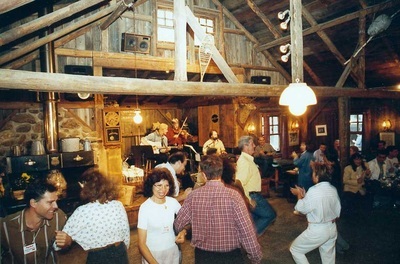 Built in 1829 on the site of an older and smaller church, it also sports a famous Casavant organ and the Gros Bourdon, said to be the biggest bell in North America. We will be visiting the Basilica. Admission to the basilica and a guided tour are included.